Casa de Huespedes San Jose, Madryt, Hiszpania : Rezerwuj teraz! 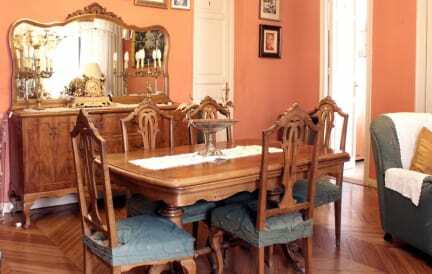 San Jose is a family-run guesthouse located in the heart of the historical center of Madrid. 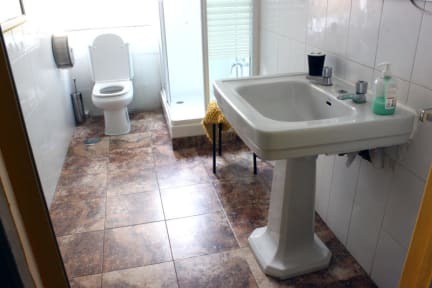 The San Jose Guest House offers family run accommodation in a typical Spanish house. San Jose is just located in Plaza Celenque St . 1 (floor 4). In the corner with Arenal St. In the same build from 'Starbusks Coffee' at 150 meters from Puerta del Sol, 400 meters from Plaza Mayor and the best commercial area of Madrid , barely minutes from the most visited places of the city. Museo de las Descalzas Reales. Discos, cinemas, theatres, tapa bars, everything without using any means of transport.